Please select a size. UK 3 - In StockUK 4 - Email me when back in stock UK 5 - Email me when back in stock UK 6 - Email me when back in stock UK 7 - Email me when back in stock UK 8 - Low Stock Please select a size. 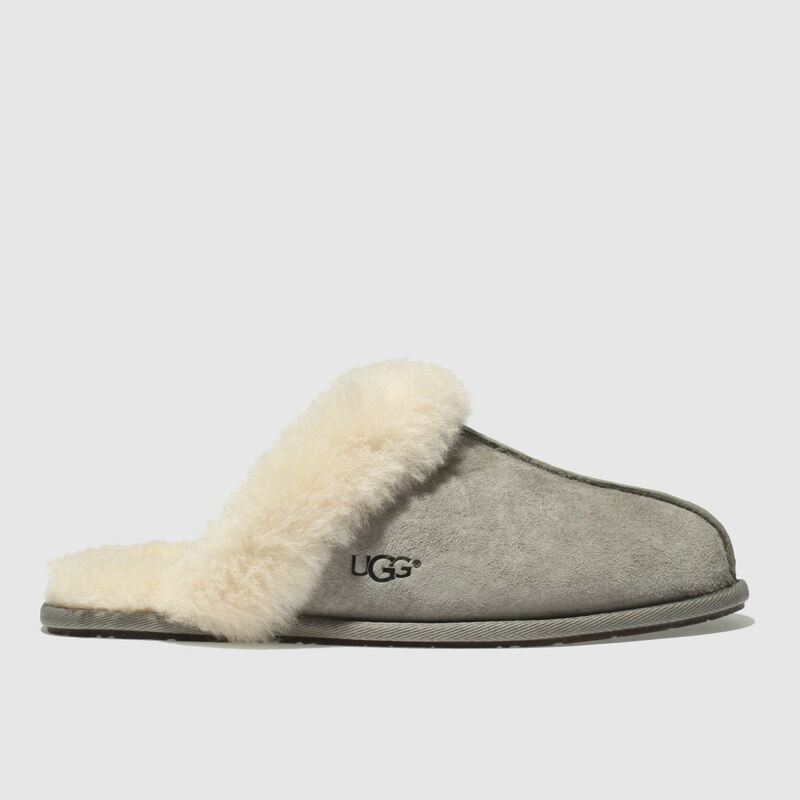 The UGG Scuffette II looks and feels so good you'll want to wear it outside the house. 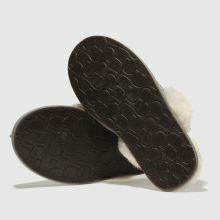 This slipper profile is crafted from grey suede and boasts a pure sheepskin liner for maximum comfort and cosiness. 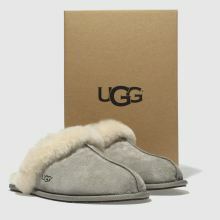 UGG branding adds an authentic touch.